Check out our fence installation resources, including material estimation calculators, how-to guides, installation cost guides, and other tools to help with your project. Whether you’re installing a fence for privacy, security, or pool safety, our tools and guides assist with planning and measuring your fence project to help estimate the cost of the project and materials, and to learn more about the installation process. There are many benefits to installing a fence, including privacy, security, aesthetics, defining property boundaries, pool safety and limiting liability, and containing children and pets. 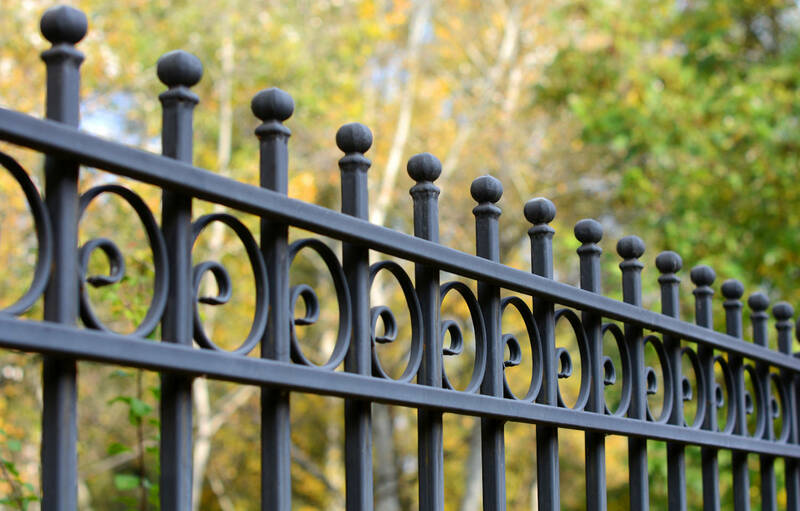 Learn more about some of the benefits of installing a fence in our installation articles.